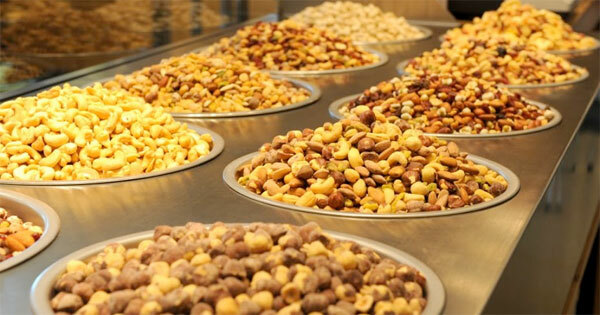 In the past, nuts fell into the "bad for you" category. However, in recent years, studies show that nuts are indeed healthy. Check out the Boston Globe article featuring Fastachi for more insights into Longevity in a Nutshell. Highest in calcium of all nuts. Almonds are also high in fiber, vitamin E and magnesium. Almonds help lower cholesterol and reduce the risk of heart disease, and can help protect against diabetes. The bottom line is all nuts are good for you… the key is moderation. A healthy handful can lead to good health and longer life. So go nuts!